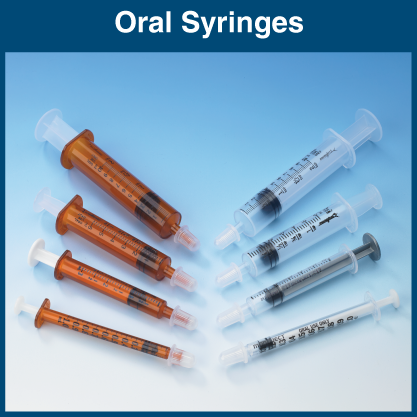 Oral Syringes - For Quick and Accurate Dispensing of Small Doses of Oral Medications. 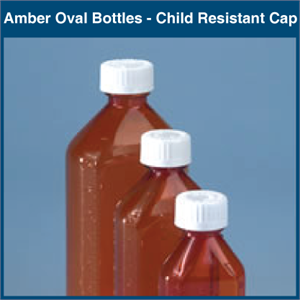 Manufactured from durable polypropylene, Oral Syringes are available in 4 sizes - 1, 3, 6 and 10 ml - in either clear or ultraviolet inhibitant amber. 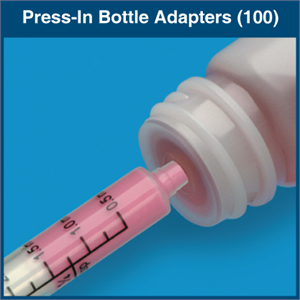 The markings are permanently heat-etched (sizes over 1 ml) with easy-to-read graduations so you can readily detect fluid levels quickly and accurately. 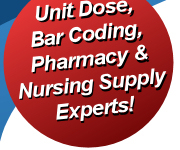 The syringes’ special 0.610” tip won’t accept hypodermic needles, minimizing the risk of medication administration errors. They’re latex-free and contain no iron oxide. 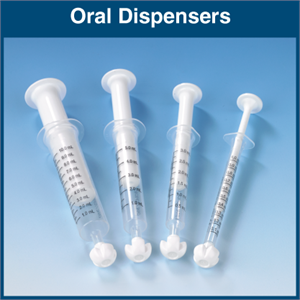 Oral Dispensers and Syringes can be labeled and bar coded with our MILT Software and our LiquiDose Butterfly and Mini LiquiDose Labels. 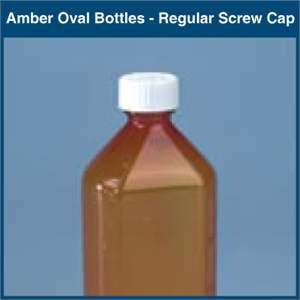 * NOTE * Caps received may be a different color than shown in image. 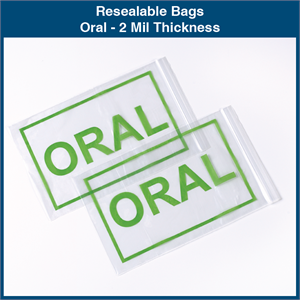 6" x 9" Imprinted "ORAL"